Shoes are a very important tool for all of us yet still some people have some times never seen it. The times when shoes really come in handy is when it is really cold outside or they keep us from getting our feet cut up if we walk over sharp rocks or anything else sharp. A shoe is an item of footwear intended to protect and comfort the human foot while doing various activities. 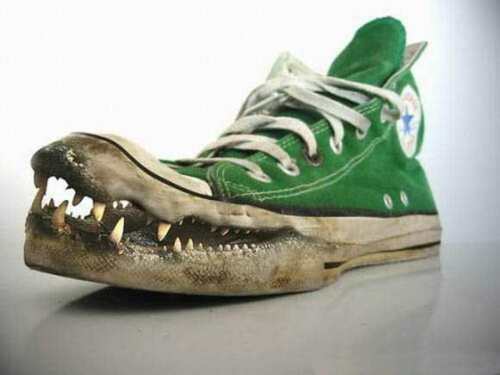 Shoes are also used as an item of decoration. The design of shoes has varied enormously through time and from culture to culture, with appearance originally being tied to function. Additionally fashion has often dictated many design elements, such as whether shoes have very high heels or flat ones. Contemporary footwear varies widely in style, complexity and cost. Basic sandals may consist of only a thin sole and simple strap. High fashion shoes may be made of very expensive materials in complex construction and sell for thousands of dollars a pair. Other shoes are for very specific purposes, such as boots specially designed formountaineering or skiing. Shoes have traditionally been made from leather,wood or canvas, but are increasingly made from rubber, plastics, and other petrochemical-derived materials. Until recent years,[when?] shoes were not worn by most of the world’s population—largely because they could not afford them. Only with the advent of mass production, making shoes available very cheaply, has shoe-wearing become predominant. The foot contains more bones than any other single part of the body. Though it has evolved over hundreds of thousands of years in relation to vastly varied terrain and climate conditions, the foot is still vulnerable to environmental hazards such as sharp rocks and hot ground, which shoes can protect against. That a shoe make you stay warm. That it can make your feet feel good. That they come in so many different forms and colors. That you can afford good shoes for your feet. That because of shoes we can do sports. That you have more than one pair of shoes. That they protect your feet from getting cut or scraped. 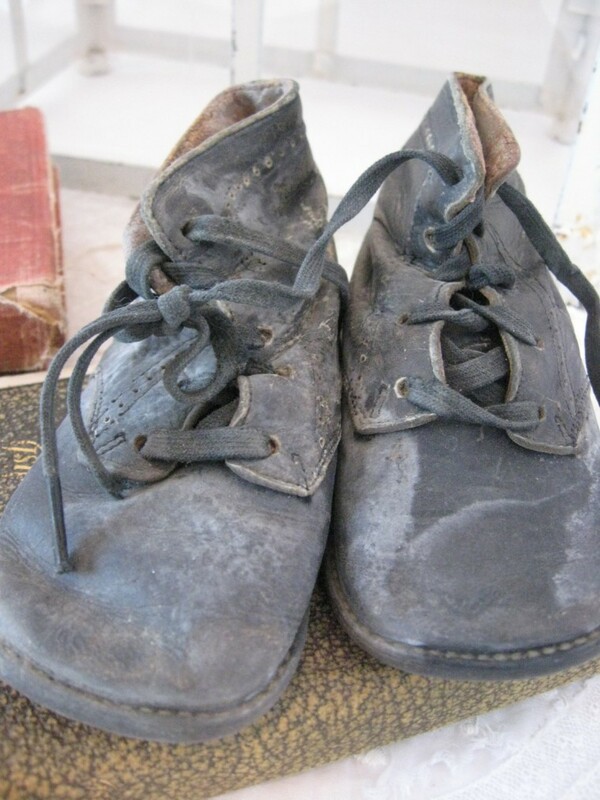 The invention of steel toe boots for workers. That we can climb mountains because of shoes. That we can travel across poles across landmasses and travel throughout the world because of them. That your shoes are clean. That they look good with your clothes. That they invented mass production. That you can get shoes cheap. That you can give shoes to someone who needs it. That you can climb up a frozen waterfall with spiked shoes. That you can climb huge cliffs with climbing shoes. That People can Climb up trees and telephone poles because of specialized shoes. That Shoes come in any size. That shoes come in a pair. That shoes can make you walk with confidence. That your shoes are shiny. That shoes can come in any color you want. That shoes can make you jump higher, longer and run faster. For the invention of shoes. That you can afford shoes for your kids. That you can dance with your shoes on. That shoes can make you walk anywhere you want. That some shoes are made waterproof. That you can afford more than one pair of shoes. That shoes make you walk and not hurt yourself. Shoes are so amazing that we decided to produce them in the Billions in number. We decided that shoes can make us explore more, do more and be more. Shoes make your life easier and more convenient. Think about a life without any shoes. If you lived somewhere cold for example your feet would be frozen so bad that you would have to amputate them. You are very luck to have shoes on your feet when you need it. There are people who even does`nt have that privilege so feel GRATEFUL FOR THE SHOES YOU PUT ON EVERY DAY! !